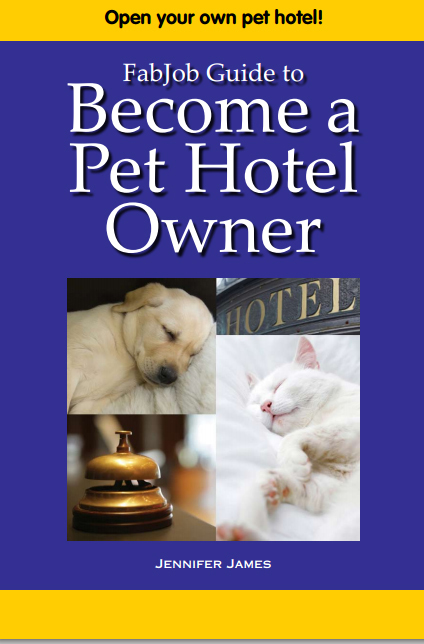 Pet Business Archives | Yenom Marketing Inc.
Plan, Start, Operate and Manage Your Pet Grooming Business! 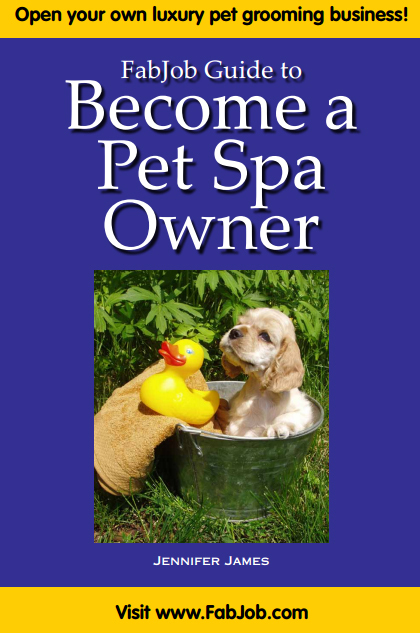 Start Your Own Pet Store! Plan, Start, Operate and Manage Your Own Pet Shop Operation. 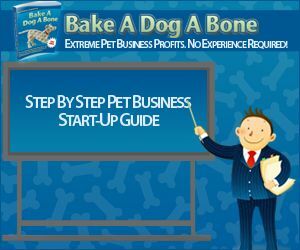 Start Your Own Pet Bakery Business with the Bake A Dog A Bone Pet Business Start-Up Guide.